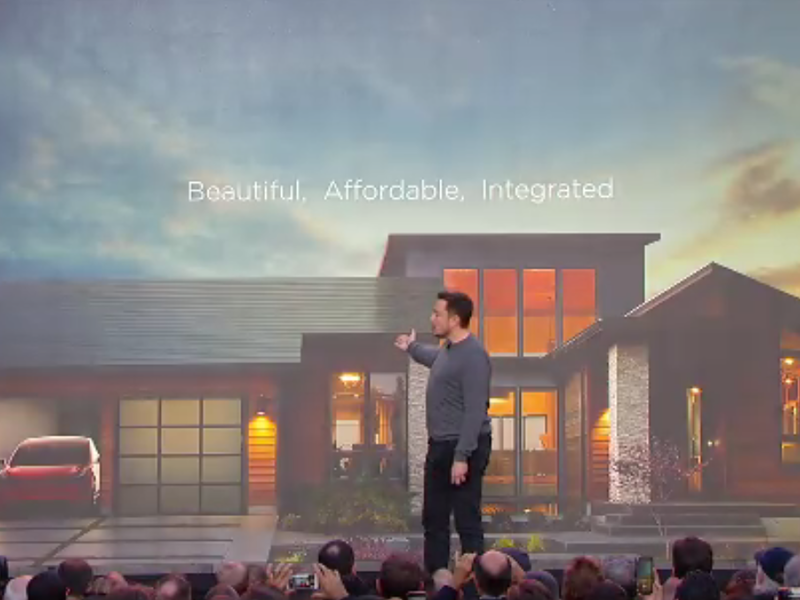 Tesla is officially selling its new solar roof product. We knew it wasn’t going to be cheap, but Tesla has provided potential customers with a calculator to get a sense of how much an installation for their homes would cost — and how much it will actually return to their pocketbooks, long term. First, you have to think about roofs, which Tesla CEO Elon Musk and the team from SolarCity — acquired by Tesla in 2016 — clearly have.